In an uncertain environment of Balochistan in terms of employment, the only available option for the youth of Balochistan is to apply for Foreign scholarships. Apart from other scholarships, as per Higher Education Commission, Balochistan is entitled to get 6% quota in all state sponsored scholarships (foreign/indigenous). On these scholarships, Higher Education Commission conducts and scrutinizes candidate’s ability, once selected the candidate has to fulfill the university’s criteria of English language requirement. For testing and granting English language proficiency status, acknowledged internationally, is IELTS testing methodology. 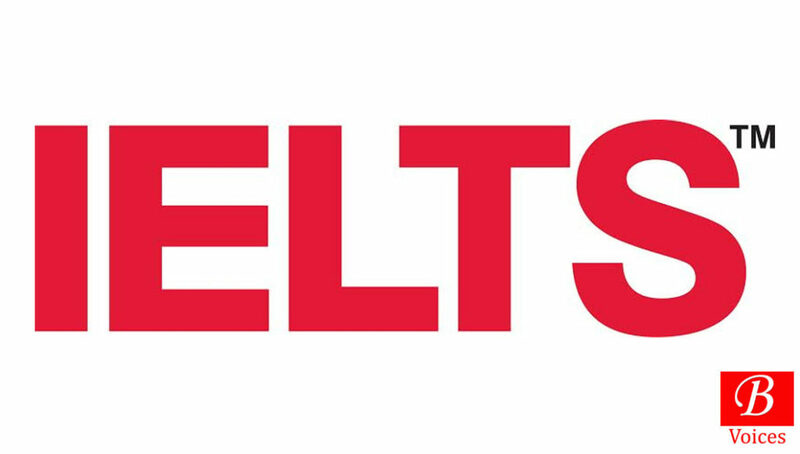 IELTS in Pakistan are conducted by the British Council; which is also managing the O and A level exams. IELTS in Pakistan have eight centers all over the country, covering KyberPakhtonkhwa, Sindh and Punjab. Unfortunately, Balochistan being the largest province and having the vast geographical spread, has no IELTS center. The candidates of Balochistan, willing to appear for IELTS test, have to travel to other cities for this test. According to IELTS official website, its fee varies from Rs.22,000 to 25,520 based on the general sales tax levied by the respective provincial governments. Poor youth of Balochistan, apart from this IELTS fee, has to bear the additional cost of travelling and staying in other cities thus adding the cost to nearly Rs. 35,000 per test. IELTS and British Council had once opened its office in Quetta but due to security reason the office was closed. The security situation of Balochistan, especially Quetta, is not different from Peshawar where the IELTS conduct test regularly. The only reason which seems legitimate is that the Government of Balochistan doesn’t appear to be serious, in inviting and providing security to the British Council, in establishing its office and test center. Besides facilitating the youth of Balochistan in getting the English language proficiency test at home, the Government of Balochistan can earn a substantial revenue from IELTS by imposing General Sales Tax like other provinces are doing. The deal seems to be fair if the Government seriously looks into the matter. Striving for the best and getting a quality education is a dream of every young man. In this struggle, many young man opt for foreign scholarships, but not everyone succeeds. The reason for failure, in case of being a youth from Balochistan, is not because we lack brilliance and talent its only because the province lacks facilities and the government and relevant departments are not serious in providing those facilities. If the IELTS center is established in Balochistan the youth will get the facility in their own province and traveling to Quetta is easy from almost every part of the province.